MAN T200 este interfata profesionala de diagnoza special creata pentru camioanele fabricate de cei de la MAN. Acest aparat de diagnoza este Original si functioneaza cu numai cu softul MAN Diagnostic Software MAN CATS II (versiunea 14.01) in Developer Mode, are in componenta limba ROMANA. Pentru functionare se intaleaza pe un laptop pe care va rula programul de diagnoza MAN. Pentru o facila instalare a aparatului LAPTOPUL refurbished dedicat este acordat GRATUIT de catre Diagnoze4u.. Atentie: Modelul prezentat in acest anunt nu este de origine chinezeasca, se importa din Uniunea Europeana de la furnizorul autorizat MAN T200. German, English, French, Spanish, Italian, Dutch, Danish, Portuguese, Finnish, Norwegian, Polish, Russian, Romanian, Croatian, Turkish, Romanian, Greek, Czech, Slovenian, Hungarian, Swedish, Bulgarian, Korean, Mexican, French, Chinese. MAN CATS II is main diagnostic tool for MAN group heavy vehicles. 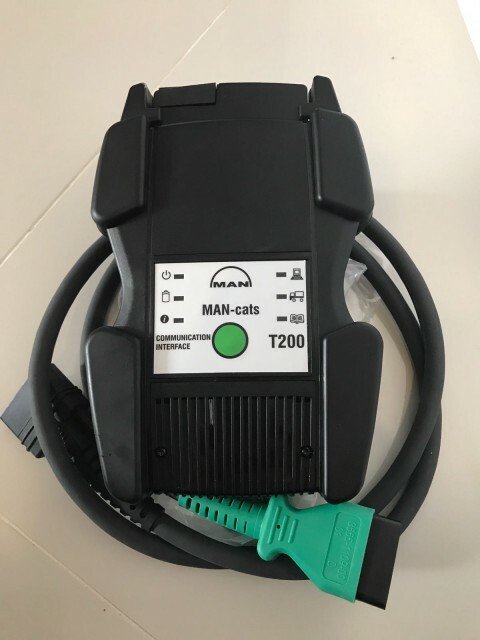 MAN-cats II is an external diagnosis system with the most extensive test depth for electrical systems in MAN commercial vehicles. This Dealer Level diagnosis system is ideally suited to use in a workshop as well as mobile usage. MAN CATS II is portable and robust. It enables workshops especially smaller ones – to inexpensively keep up with the new Trucknology technology in the vehicles. 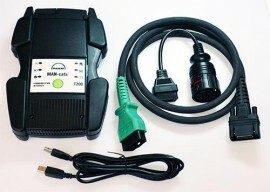 The main components are communication interface and special PC. MAN CATS T200 communication interface for diagnostics and programming trucks brands of MAN. 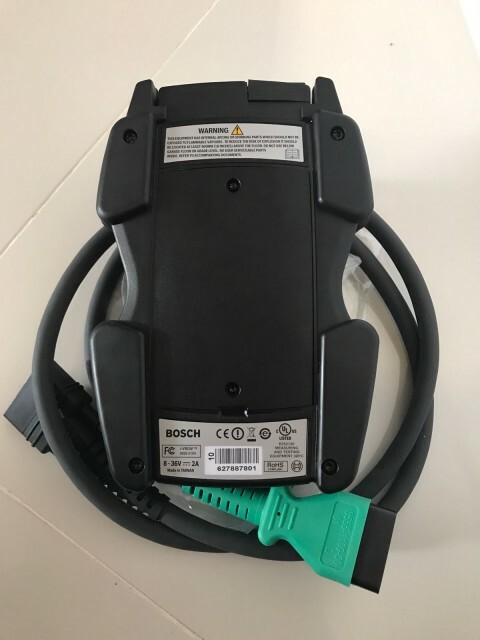 It come with an external diagnosis system with the most extensive test depth for electrical systems in MAN commercial vehicles. 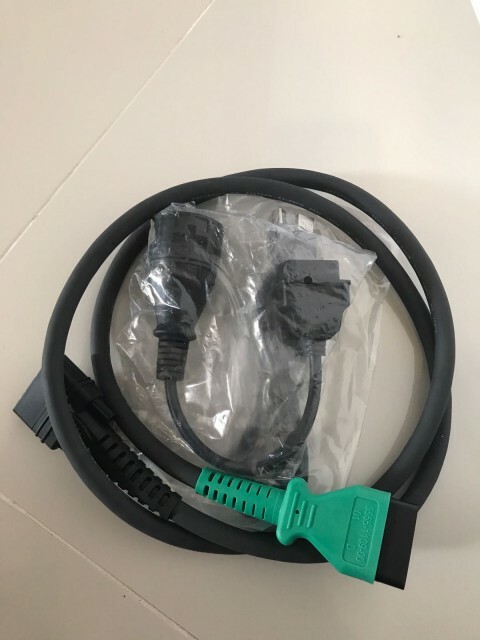 OBD2Tuning Man cats t200 truck interface is the latest diagnostic tool designed for maintenance of trucks, buses and other heavy vehicles made by MAN. This tool is compatible with original MAN diagnostic software MAN CATS II (version 14.01) and MAN tool 14 . It makes all operation and trucks that MAN T200, supports very wide range of MAN vehicles due to compatibility with older vehicle models and older diagnostic protocols and newest vehicles equipped with CAN BUS diagnostic system. This interface helps you maintain almost all MAN vehicles at your workshop(produced from 2001 to 2015, only euro 5 trucks). Suitable for large MAN services and small workshops.